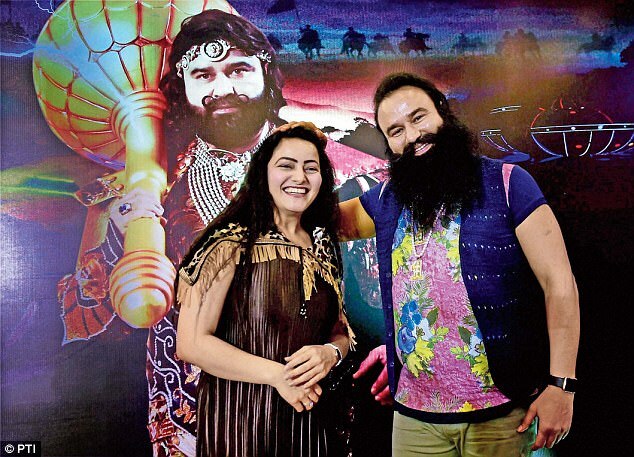 Honeypreet Insan, self declared daughter and closest confidante of Dera Sachcha Sauda's Gurmeet Ram Rahim, has claimed she can't hire a lawyer to fight her case. She initially absconded for days before being arrested, police said. Honeypreet has written to the Ambala Central jail administration to say that she has no money to pay a legal officer pleading her case, sources have claimed. She has allegedly said the Panchkula SIT filed the chargesheet and the case will soon go to a trial stage. The hearing in the case is set to begin on December 7. It's claimed that she has written that her three bank accounts were frozen by the investigators, so she cannot withdraw any money. She has requested her bank accounts be reactivated so that she can withdraw money and hire lawyers to defend her in court, it's claimed. Meanwhile, cops had raided the Dera Sachcha Sauda headquarters in Sirsa and its properties across many states and seized documents and sealed bank accounts. Three of those accounts ordered to be frozen belonged to Honeypreet Insan. 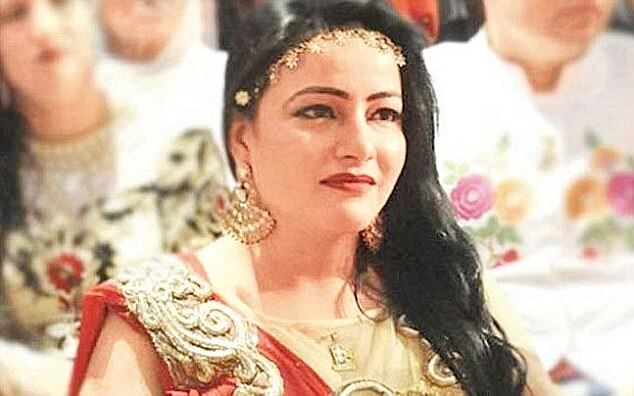 The Special Investigation Team probing the violence claimed that Honeypreet Insan paid as much as Rs 1.5 crore to the men leading the protests to create disturbances around the court and facilitate Ram Rahim's escape. That attempt was foiled and Ram Rahim was flown in a chopper to Rohtak. Honeypreet had flown with him where Ram Rahim was sent to serve 20 years in prison. Ram Rahim’s Son Jasmeet Insan now looks after Dera Sachcha Sauda as its fortunes have taken a tumble and followers have begun disassociating themselves.